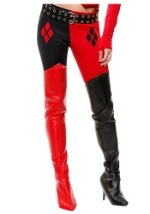 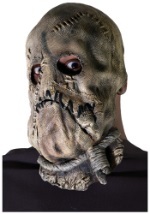 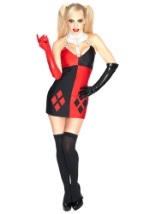 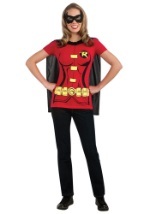 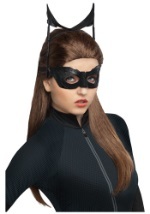 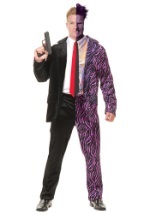 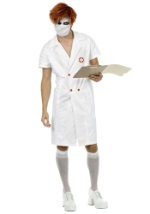 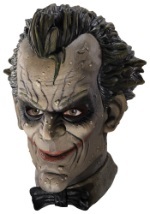 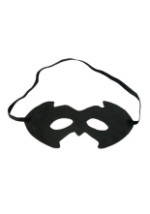 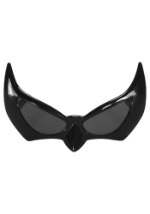 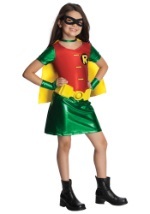 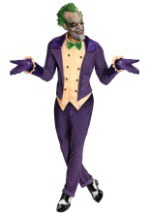 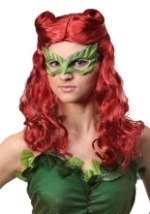 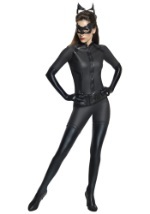 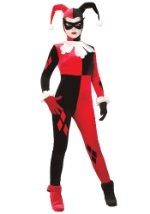 We've got all your favorite Batman character costumes: Catwoman, Joker, Poison Ivy, and more. 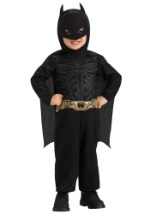 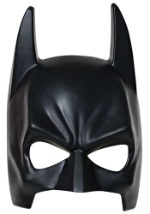 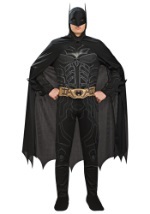 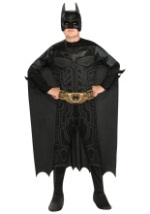 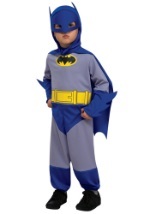 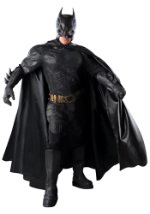 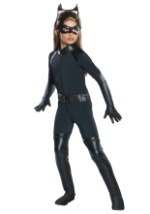 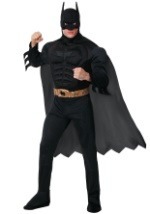 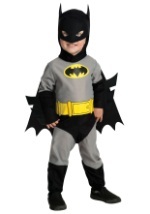 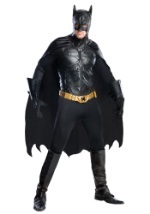 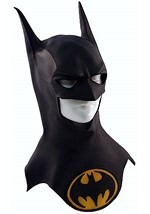 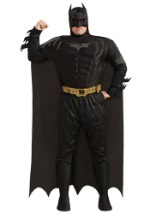 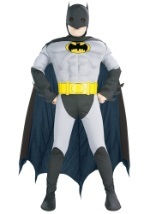 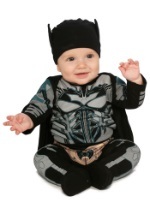 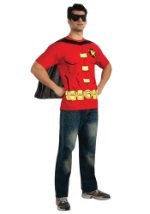 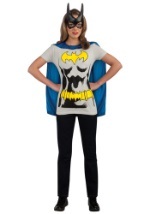 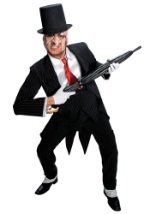 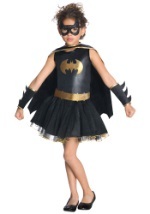 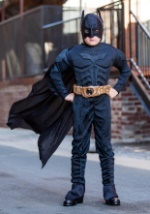 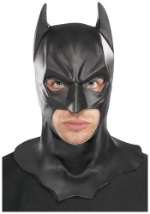 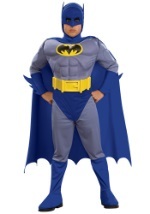 We carry Batman costumes for both adults and kids, including a deluxe, authentic, movie replica Batman costume. 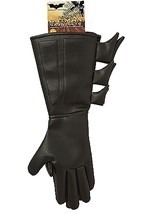 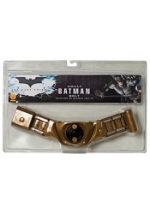 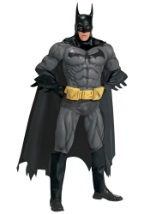 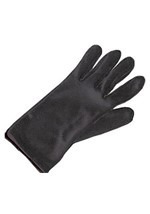 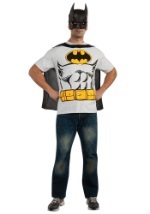 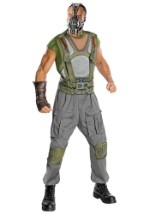 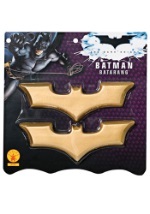 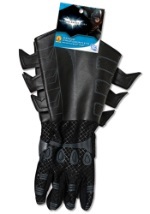 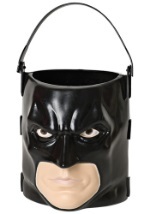 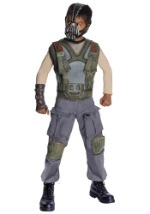 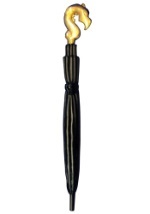 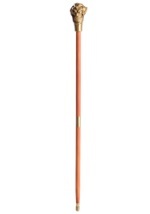 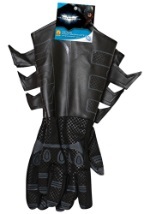 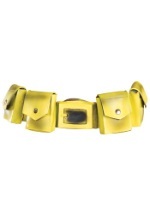 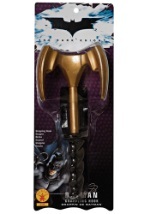 Be sure to check out all of the Batman accessories, too, like Batarangs or the Batman Utility Belt.